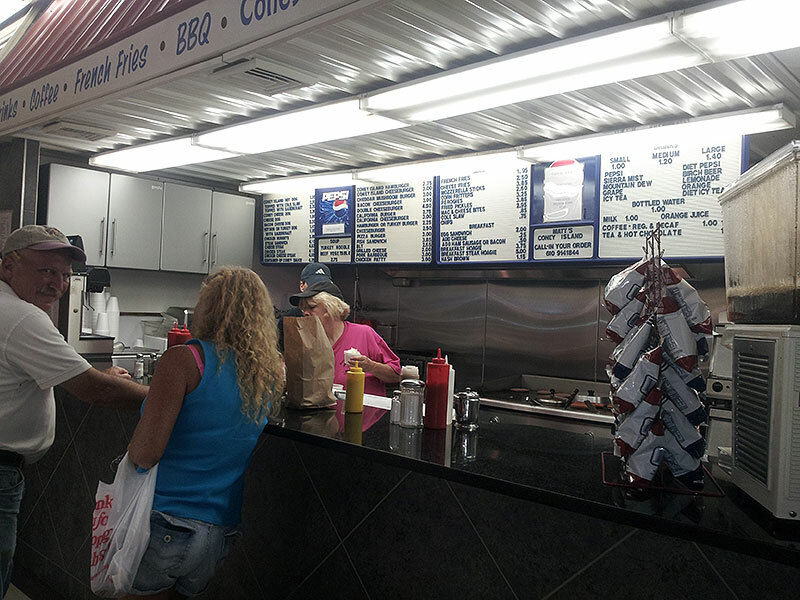 Business info – We are serving the best Coney Island burgers and hot dogs Since 1999. We were the 2012 winner of the Berks-Mont “Best Burger” blue ribbon award. Business features – We specialize in Coney Island hotdogs and hamburgers using a unique 60yr old recipe. We also feature special side dishes such as breaded pickles, mac and cheese bites, corn nuggets, and delicious French fries. We have something to satisfy everyone’s taste buds.